Notes: It may be the 1st of June, but someone has forgotten to tell the weather that it’s supposed to be summer! 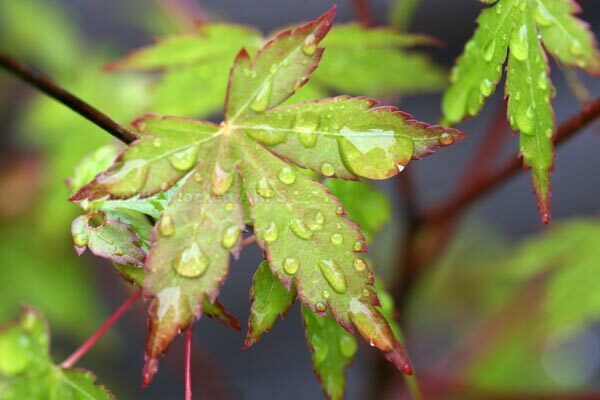 This is my lovely Acer in the garden. You’ve seen it in the Autumn and Winter before.